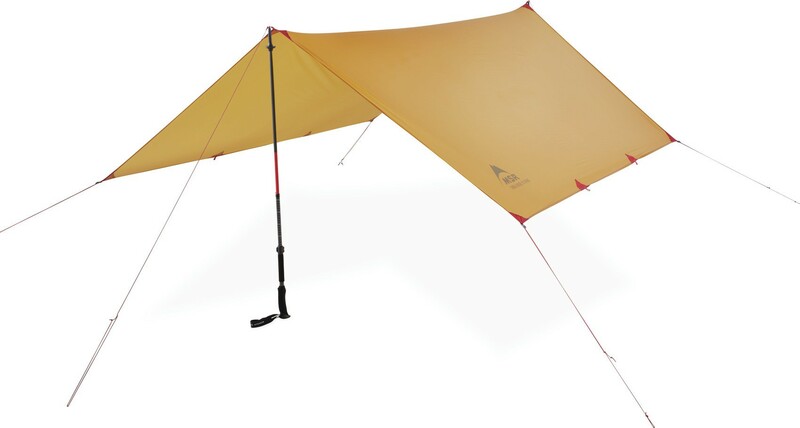 Tarp Thru-Hiker 70 Wing Msr - Wind and rain protection for 1-3 people. Wind and rain protection for 1-3 people that packs up tiny in small backpacks. 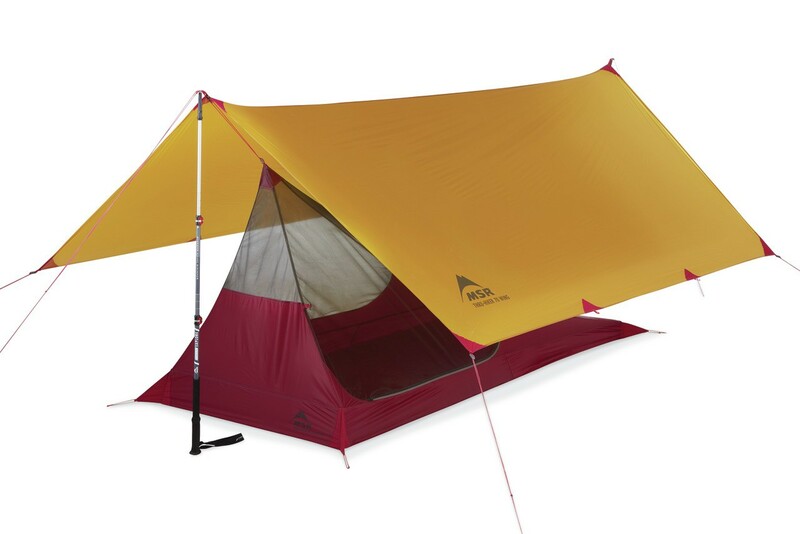 Compatible with Thru-Hiker Mesh House 1, 2 or 3. Wind and rain protection for 1-3 people. 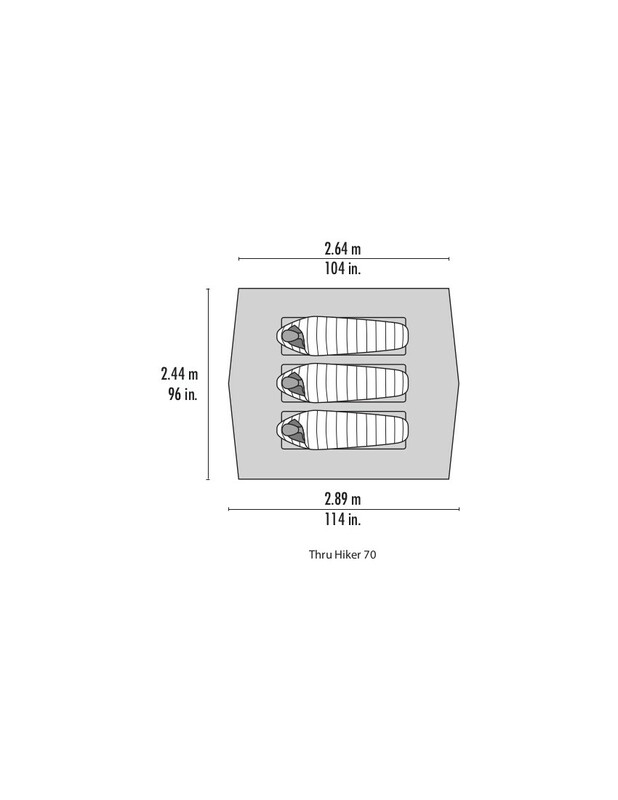 Fits 1-3 people with minimal impact on total pack weight. 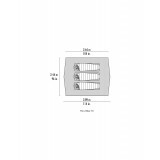 Sets up with trekking poles, trees or accessory poles. Tiny pack-size fits in the smallest of backpacks. 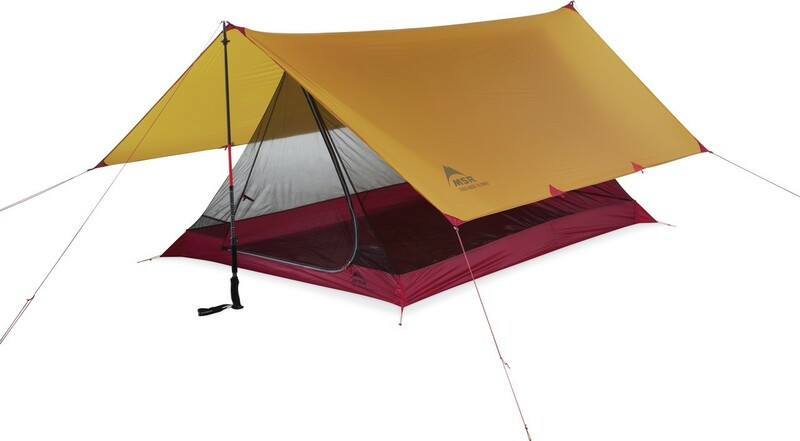 Compatible with thru-Hiker Mesh House 1, 2 or 3.